When it comes to air travel, either you love to fly or you hate it. I’m the former. I love everything about air travel, including airplanes, airports and the ability to cross a continent or ocean in just one day. Most of all, I love to look out the window and take in a bird’s eye view of the ground below. The window also provides comfort in the form of context. If you’re a frequent flier, you’ve probably been startled at least once when your airplane landed and you weren’t ready for it. 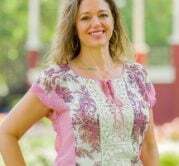 If your credit union is a member of CO-OP Financial Services, you are probably familiar with Chief Marketing and Experience Officer Samantha Paxson. As part of her position, Sam is a bit of a jet setter, traveling frequently to represent CO-OP at numerous industry events each year. Unlike me, Sam does not like to fly. 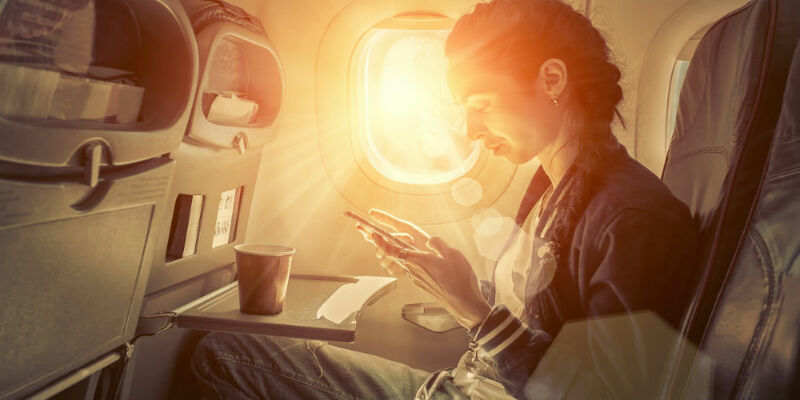 She’s in good company: according to Boeing research, one-third of all Americans range from anxious to downright terrified in flight. Many credit union executives follow Sam on social media, where she’s posted about her fear of flying. Earlier this year, she shared her need to keep the window shades up to maintain altitude context and manage her fear. One post in particular was a selfie of her sad face as she sat next to someone in the window seat who had lowered the shade. She added a hashtag: #shadesup. 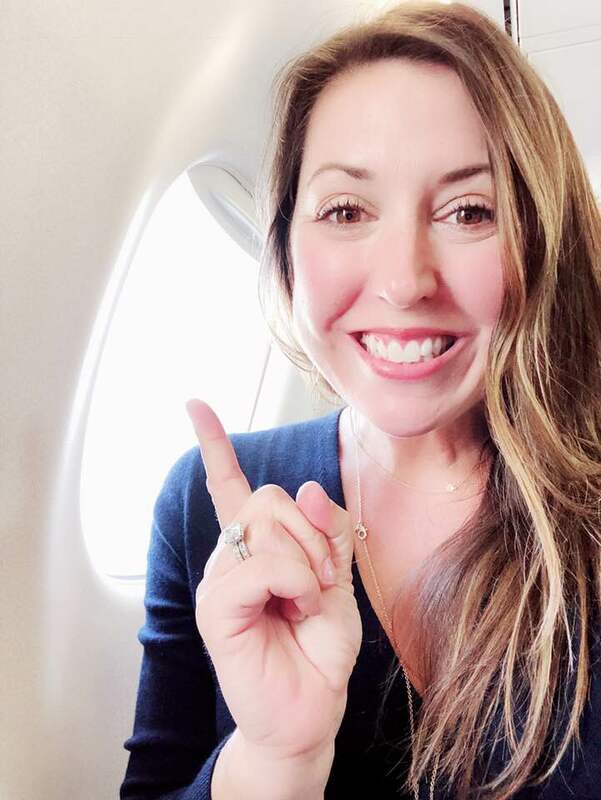 I believe it was Connecticut Credit Union League CEO Jill Nowacki who first empathized with Sam, posting a selfie on a plane with the shade up, and expanding the hashtag to #shadesupforsam. The #shadesupforsam movement quickly caught on within our credit union circle; in part because we’re smartalecks who travel frequently for work, but also because everyone can relate to the need for reassurance while flying. Sam had made an emotional connection. When posts connect with an audience, it’s a rare and beautiful thing. And because Sam is an excellent marketer, she recognized the potential in the #shadesup movement and turned it into a Credit Unions for Kids fundraiser opportunity. From now until CO-OP’s THINK Conference begins on May 7, CO-OP Financial Services will donate $10 to both Children’s Miracle Network Hospitals and the National Credit Union Foundation for each social media post of a selfie that includes a raised airplane shade and uses the hashtag #shadesupforkids. This year also marks the 10-year anniversary of the CO-OP Miracle Match program, in which CO-OP has matched credit union fundraising efforts to the tune of $10 million, for a total of $20 million donated to CMNH. CO-OP has capped #shadesupforkids at $10,000, but if credit unions join in with their own promotion, this fundraiser could really take off (see what I did there?). Credit unions are the third largest sponsor of Children’s Miracle Network Hospitals, raising $170 million since 1996. With your help, what began as a funny personal social post could help families in crisis with much-needed medical financial support.